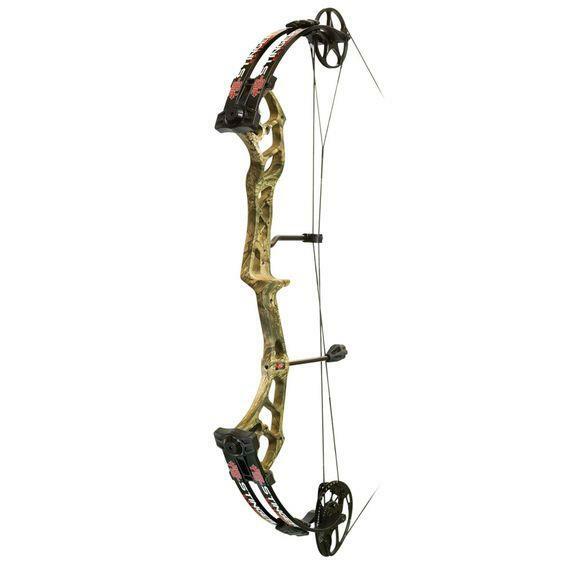 2018 PSE STINGER EXTREME COMPOUND BOW Archery Supplies Australia's largest and Best Archery Equipment warehouse. Stinger Extreme. Draw length range - 21" to 30". Handedness- Left, Right. Mass Weight- 3.8 LBS. Draw Weight- 70#, 55#. Draw length- 29". Bow only. Please Select 24" 24.5" 21" 25" 22" 25.5" 23" 26" 23.5" 26.5" 27" 27.5" 28" 28.5" 29" 29.5" 30"
The PSE Stinger is one of the biggest selling bows of all time. 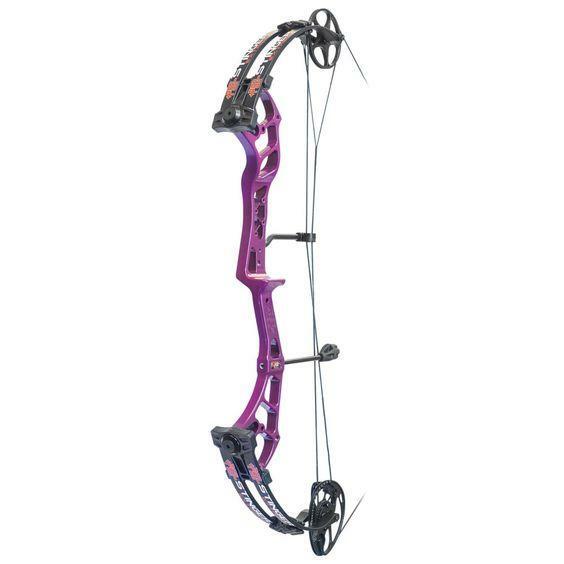 Adjustable draw length with a draw stop gives archers adjustablity and a great shooting bow which has a dead stop, therefore, improves accuracy. The compression limbs on the PSE Stinger Extreme puts more pressure on the strings and cables, improving performance and accuracy. All standard PSE accessories fit on the PSE Stinger. DRAW LENGTH RANGE 21" TO 30"
Topoint TS330 Black 70# RH 25-31"
Win and Win Dragonfly 38 Compound Bow RH Blue 60lbs T1 DL 26-30"